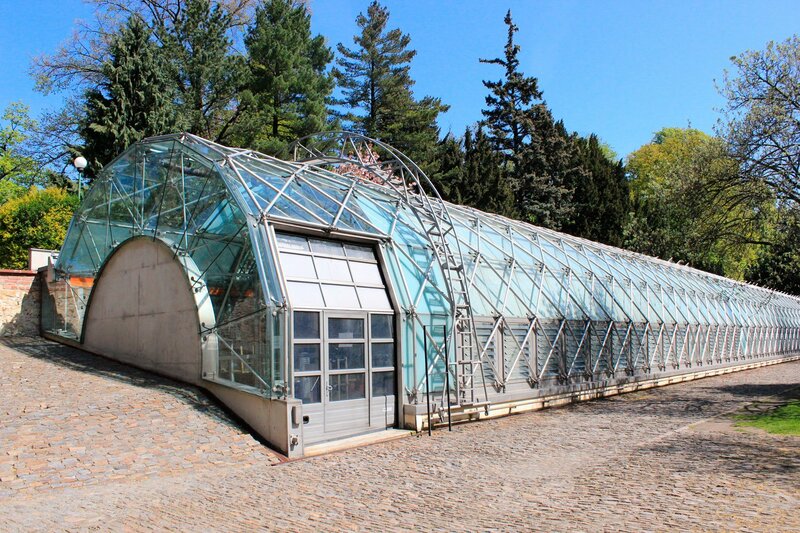 Preserved since 2013 in Brussels’s Heysel park, this architectural work has a distinct scientific inspiration. 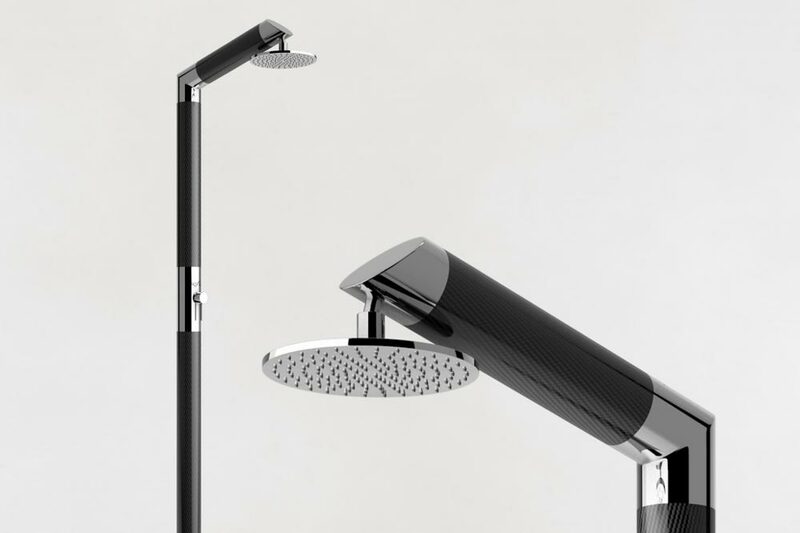 Built from stainless steel, “Atomium” represents the nine atoms of a single cellular unit of an iron crystal. 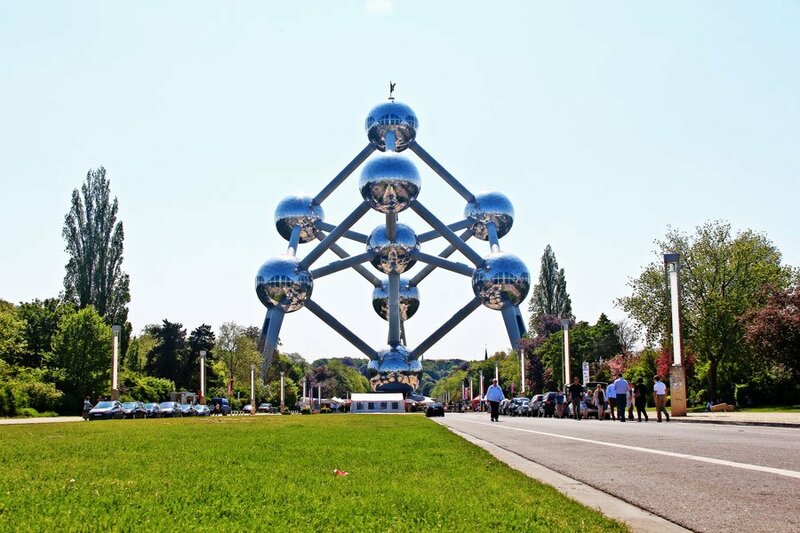 Designed by the architect Weterkeyn on the occasion of the 1958 World’s Fair, “Atomium” is approximately 102 meters tall, and from its peak offers a magnificent view on the Belgian capital. 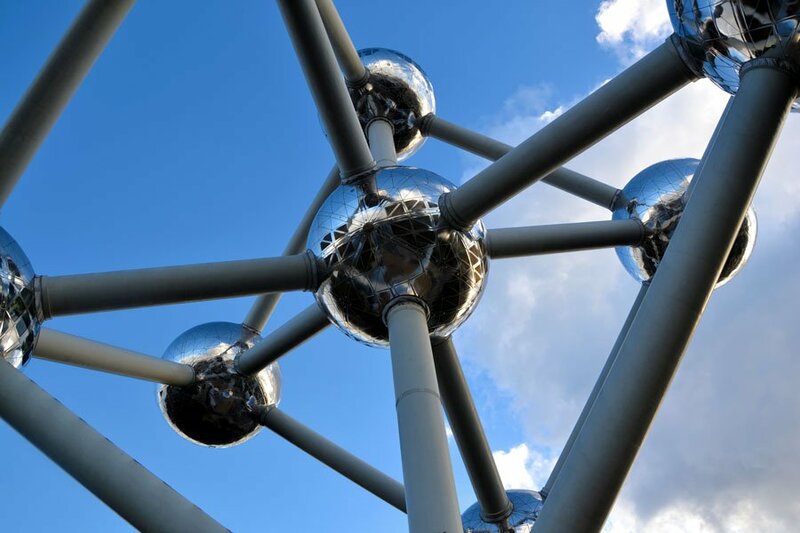 A fun fact, in 2006 Belgium produced a 2 Euro commemorative coin that featured its “Atomium”.